Kyaoso! Learn Burmese Online with our Experienced Native Tutors through Skype to improve your chances to find friendship and love or to travel and experience the exquisite culture or to teach Burmese to your children! Burmese belongs to the Tibeto-Burman subfamily of the Sino-Tibetan language family. It is widely spoken in Myanmar (formerly Burma) where it the official language. It is also spoken throughout Thailand, Malaysia and Singapore. Burmese is a monosyllabic because root words generally consist of a single syllable. It is a tonal language, consisting of four tones. The tones are indicated in writing using diacritics or special letters. The Burmese language uses the Burmese script, derived from the Mon language, which is in turn derived from the Indian Brahmi script. There is a great difference between the spoken and written forms of the language. Learning Burmese will be beneficial because Burmese is spoken in many countries that have some common cultural and historical background. 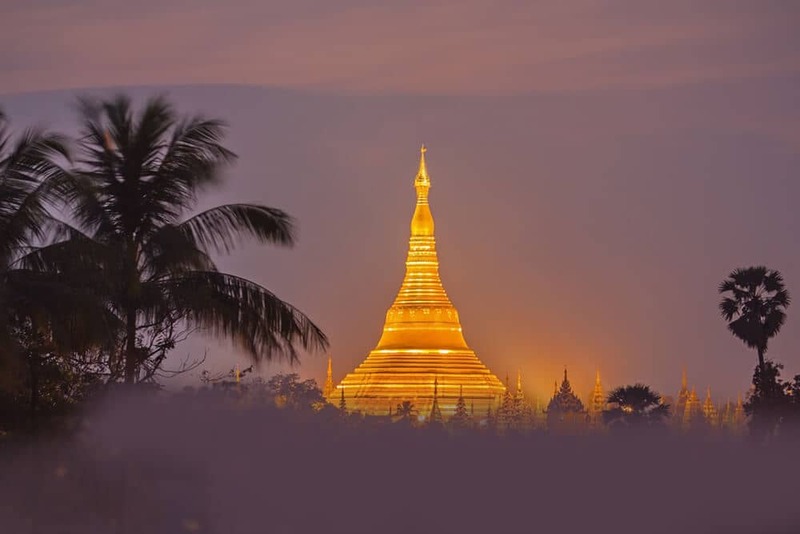 Learning the Burmese language offers you a whole new perspective on different literature, beliefs, arts, history, cuisine and customs that distinct cultures like Burmese offers. If you get to travel to Myanmar often, learning Burmese can make you maximize your travel experience. Even if you learn even a few phrases of the language it will go a long way in making your stay in the country very comfortable. Also abilities to speak, to read, or to write in Burmese will increase your employment opportunities. Learning the Burmese language could help you to capitalise from one of the fastest growing economy in Asia. Do you want to impress your spouse, friends, relatives or boss with your Burmese speaking skills? Or planning to learn about the Burmese culture? Try our Online Burmese Classes through Skype and learn Burmese from qualified Native Tutors! If you’re interested in learning Burmese our online Burmese language classes through Skype is the best place to start. We offer one-to-one personalised Burmese lessons irrespective of your learning level. All our lessons are tailored to match your objectives and learning pace. Our native qualified tutors will help you improve your Burmese conversational skills in a quick and efficient method. Additionally you enjoy complete flexibility to schedule your classes at a time that is convenient for you. The prices too are very affordable thus making the learning not only effective but also cost effective. So join our online Burmese classes through Skype today and you will certainly benefit from our classes sooner than you think and greater than you imagine. You can now take Burmese classes one-to-one using Skype with a tutor of your choice. Our Burmese lessons are custom, effective, comfortable, and fun. Pick a tutor NOW! Choose anything specific. Whether it is conversational Burmese classes, business Burmese lessons or just learning how to greet and impress a loved one. We can help you with them all.